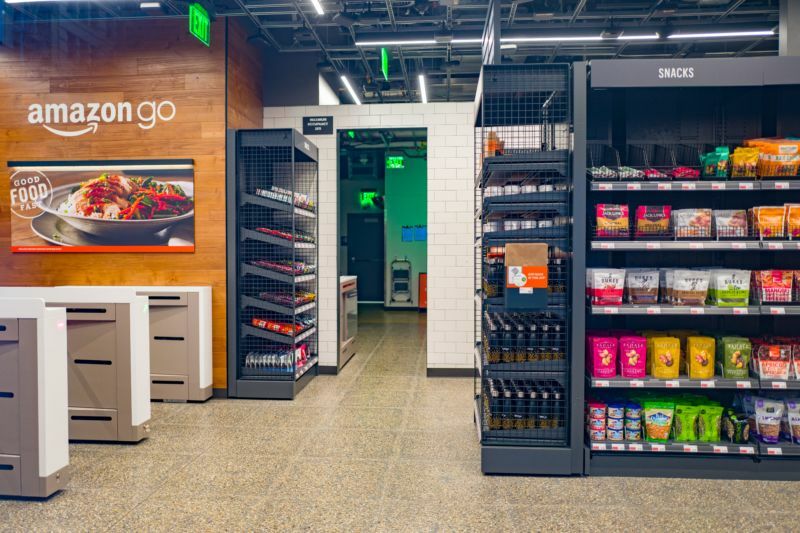 According to CNBC, Amazon executive Steve Kessel told employees at a recent all-hands meeting that the company’s brick-and-mortar, cashier-less Amazon Go stores would start accepting “additional payment mechanisms” to combat charges of discrimination. An Amazon spokesperson later told CNBC that those additional mechanisms included accepting cash. “You’ll check out, pay with cash, and then get your change,” the spokesperson said. Recently, Philadelphia and New Jersey passed laws prohibiting cashless retail stores on the grounds that they discriminate against the more than eight million US households who have no access to a debit or credit card, often due to poverty. Lawmakers also said that cashless stores needlessly deny customers the option to have their purchases be private. New York City and San Francisco have been considering similar rules. Cashless stores have been illegal in Massachusetts since the 1970’s.